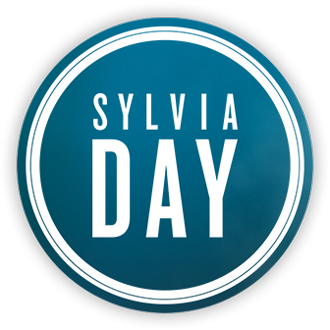 Have someone in mind to play the role of one of Sylvia's characters? Share here! Scenes depicting extraordinary moments of the book.. 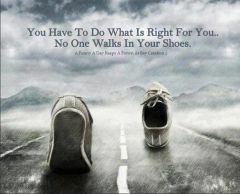 Images and quotes. Keep your eyes on it to live the book again and again..